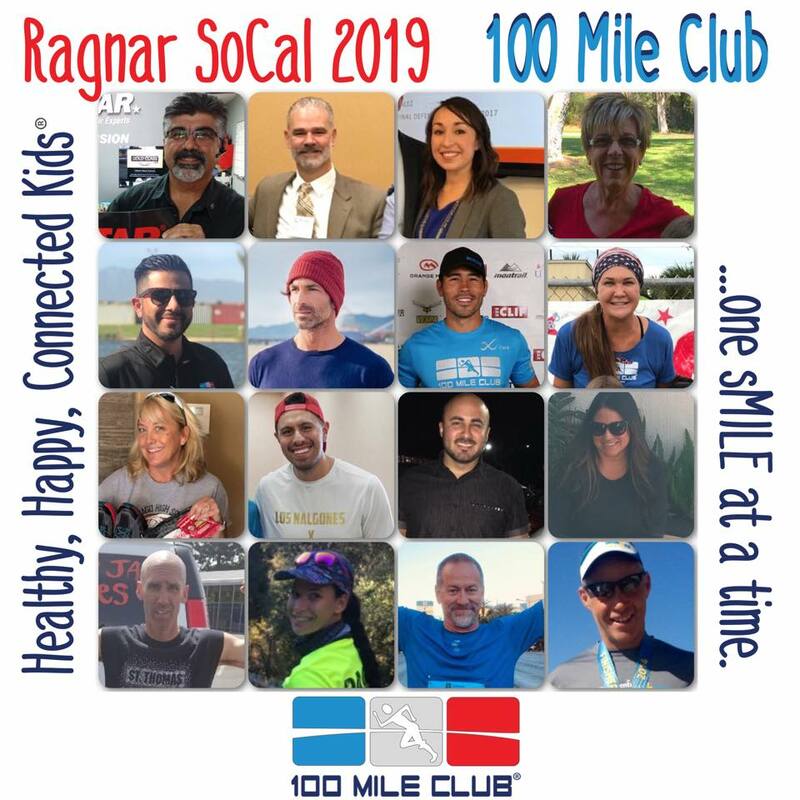 I first encountered the 100 Mile Club when my own kids participated in their elementary school. The PE coach started the program and they loved to run. They were excited to participate in the morning running and even made it easier for them to get up in the mornings. 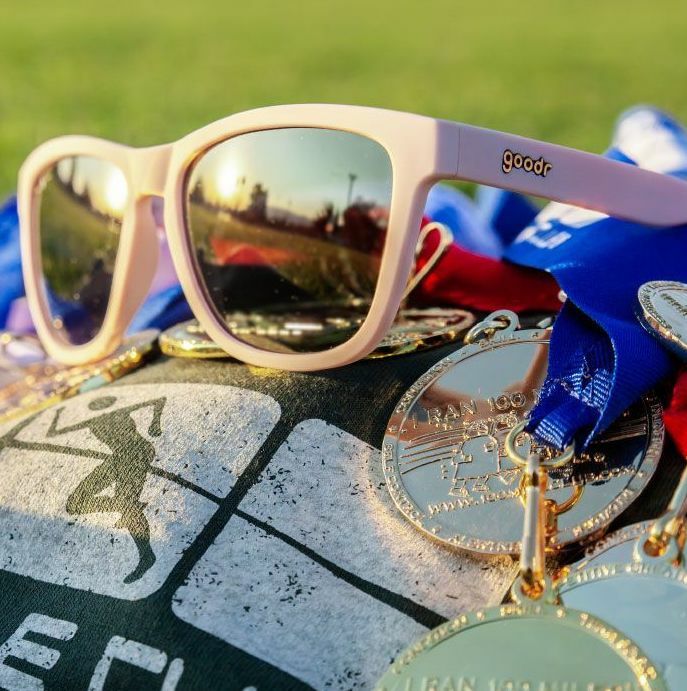 As a middle school coach, I noticed how the endurance of our athletes were better at the beginning of the school and I believed it was due to them starting younger. I had the opportunity to move to East Elementary as the PE Coach. 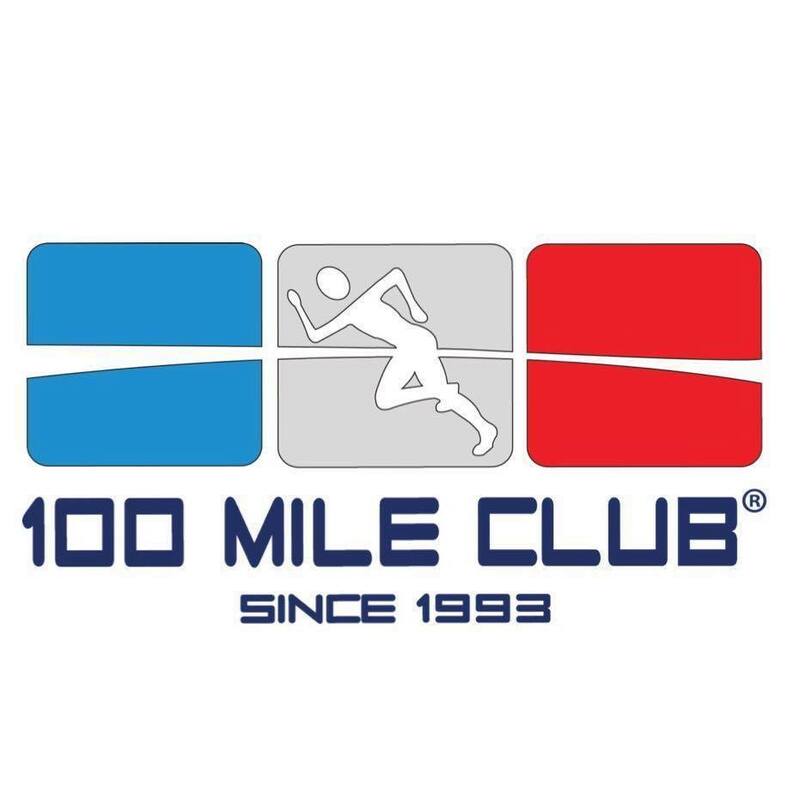 Even during the interview, I discussed how I would want to implement the 100 Mile Club. Our first year was 2015-2016. Our principal, Mrs. Wilbourn, was very supportive. Our first though third grade students would run on Fridays during PE class and then I offered morning running Tuesday-Thursdays at 7:00-7:20am. We averaged 20 students attending in the morning. At first, students were unsure and didn’t want to run. They became excited and motivated when they started receiving incentives for their accomplishments. After running, they were going to their teachers with smiles telling them how many miles they ran that day. Our goal was 10,000 miles and we exceeded our goal. Six students ran 100 miles and were recognized at the end of the year assembly. This ignited many students to achieve more the following school year. During the 2016-1017 year, we averaged 30-35 students attending morning run. 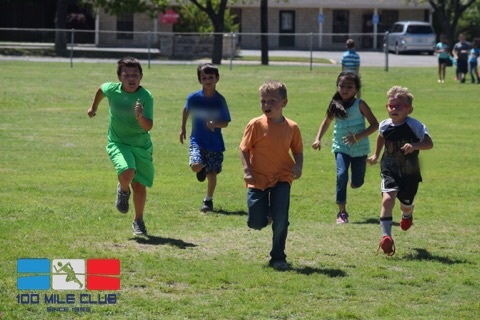 During PE class, we had students running 3-5 miles each time they were given an opportunity to run. With the approval of Mrs. Wilbourn, we offered running events to include the parents and community. Family Appreciation Day. On Family Appreciation Day, we met at a local park where students, parents, siblings, and teachers walked and ran. There were 75 in attendance. Parents were in awe at how much their child could run. We discussed how having fun family activities at the park or at home could encourage the child to be healthier for a lifetime. Hero Run: Honoring Local Military and First Responders. I wanted our students to build a positive relationship with our local heroes and thank them for their sacrifices. We invited military, police, sheriff, fire, and emergency departments to run with our students in a Hero Run. All through the day, local heroes walked, ran, and talked with our students. For the 2016-17 year, our goal was 10,000 miles. The students exceeded this goal and ran 12,000 miles! At the end of the year awards assemblies we recognized 15 students for reaching 100 miles. I’m excited to see what the students will accomplish this year. Kim is a graduate of Brownwood High School. She received a Bachelors degree in Psychology at Texas Tech University. At Tarleton State University, Kim received a Masters in Education of Physical Education. Later she received her teaching certification at Howard Payne University. 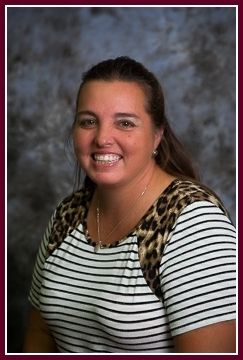 Kim has been teaching for 12 years (9 of the years have been at Brownwood Middle School and 3 at East Elementary). Kim believes it is vital to teach children how to live healthy and active lifestyles. She loves spending time with her family, watching sports (especially Brownwood and Texas Tech games) and running in 5Ks.